On Monday, two things happened which made me very happy. At breakfast, Sid gave me permission to decorate the house for Christmas. “Waste of time and money,” said the professor. 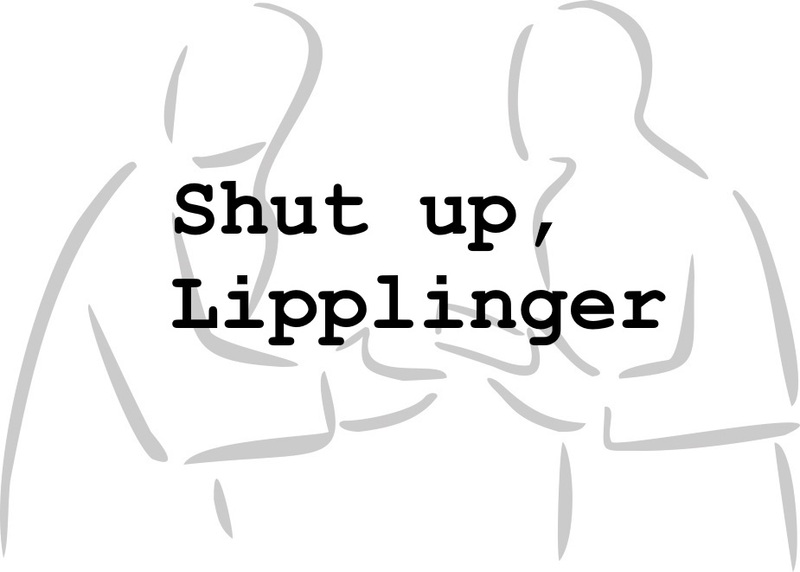 “Shut up, Lipplinger,” said Sid. He only drew the line on outside lights and with good reason. We would be the only house with them and we did not need to be conspicuous. Then shortly after noon, I got the results of a project I had started in the middle of November. “Is Sid around?” Henry James asked on the phone. But his warning couldn’t dampen my spirits. I slipped into the library and shut the door. It took me three tries to get through, but finally, the other phone rang and an elderly female voice answered. “Is this Stella Hackbirn?” I asked. “Yes, ’tis.” The voice had a rather light drawl for that part of the country. I gave it to her so quickly I don’t know if she got it down. The line went dead, and then the dial tone. I just sat there, utterly amazed. “I could have told you she wouldn’t.” Sid shut the library door behind him. I nodded, my happy mood dashed. When I thought of that old grouch taking over one of my favorite retreats, I got angry. “Well, if that’s the best I’m going to get.” He shuffled off, muttering. Whether or not she would have we never found out. When Sid called her, she told him she couldn’t come until the beginning of the following week. By Friday, Sid had had enough of Lipplinger. I was quite happy to come home from Mae’s on Monday morning and find him gone. “You didn’t throttle him without telling me did you?” I asked Sid. The days passed quickly. Christmas was well on its way, which put me in a very good mood, although I was busier than a one-armed paper hanger, what with all the various projects I had going for different people. Even though he wouldn’t say so, I could tell Sid was looking forward to spending Christmas day at Mae’s. Right after Lipplinger left, he questioned me extensively on presents for the family and insisted on taking me with him to buy them. After much debate, we settled on perfume for Mae, a classical record for Neil, a very nice souvenir book on Mercedes-Benz for Darby (I said it was too expensive, but Sid insisted), a copy of “The Wizard of Oz” for Janey, a picture dictionary for Ellen, and toy cars for the twins. It was then, too, that we had the Great Present Fight, which has become a tradition around my birthday and any other holidays where presents are given. [One I could do without – SEH] I just didn’t want Sid to give me a present. That closed the issue, of course. I would have made the deal, but I’d already finished the sweater and after all that work, I couldn’t bear not to give it to him. If I had been happy to see Professor Lipplinger leave, you can imagine how I felt when, a week and a half before Christmas, I answered the door and found him on the doorstep, suitcases in hand. “Oh, no you’re not,” I said picking up his cases and putting them on the porch. Lipplinger, with an air of triumph, picked his cases up and walked past me with a smug grin on his face. “Of course. Don’t bother showing me. I know the way, Hackbirn.” He shuffled off. I shut the door and looked at Sid. He came out of the library with a worried frown on his face. I grabbed his hand and started towards the front of the house. I had to run inside first and get some scissors to cut the twine. After we got the tree off the car, I ran ahead to open the double front door all the way. “Bring it in bottom first,” I called. With much grunting and groaning, he got it into the hallway. “Where do you want it?” he asked, sighing. We stood the tree up on its pine cross bars. The top branches scraped “snow” off the acoustical ceiling. We finally got it up and decorated, after first going out again to buy a stand, a saw (I couldn’t believe he didn’t have one) lights and the decorations. I guess Sid got caught up in the excitement in spite of himself, because I knew he’d planned on going out that night, but he stayed home to help me with the tree. It was beautiful, too. Even Lipplinger admired it when we let him out of his room for the occasion. “Hey, I helped too,” Sid replied, laughing. “Are you suggesting I’m gay?” Sid’s voice was calm, but it had that edge to it. I tried to suppress a laugh. I could see where one could accuse him of it. He wasn’t swishy or had that kind of high-pitched voice (although I know a lot of gays don’t). But he was terribly clothes conscious and there was a gentleness about him that could be labeled effeminate. Lipplinger just shuffled off, muttering. “What are you laughing at?” Sid grumbled, picking up his cup of eggnog. Conchetta had made it before she left. “It’s not funny.” There was something strange about his discomfort. “You haven’t…tried it, have you?” I was actually kind of curious. I smiled and stacked the ornament boxes up so I could put them in the hall closet. Sid watched me for a moment, then chuckled softly. “What are you laughing at?” I asked. I walked over to the tree, smiling at the softly twinkling lights. I laughed and picked up my eggnog.